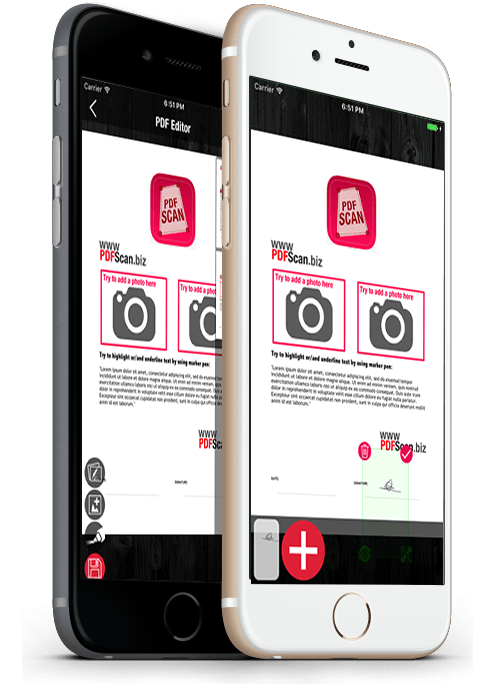 Turn your iPhone or iPad into powerful mobile scanner. Sign Document with your real signature. 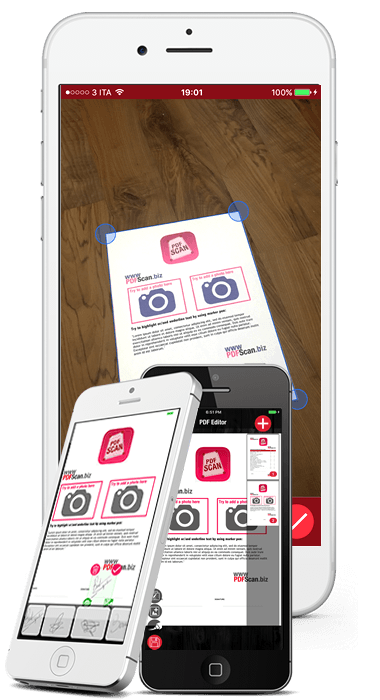 Easily scan, edit , sign, draw, save and share any document in PDF or PNG image format. Sign PDF document easily add your real signature Use PDF Editor tools to edit PDF draw, add picture, add pages, underline textand much more. Finally export to PDF or Image, print and fax document. Easily scan document and save it to PDF or Images. Not only a simple PDF document Scanner App. Add your real signature or draw your signature directly on the document by using pen marker tool. Multiple signature are supported, so you and your friends or college can sign lots of documents and share these more fast. Save as PDF or Image HD resolution is supported to make and print professional flyers. Scan, edit, print and fax. That’s all folks !!! 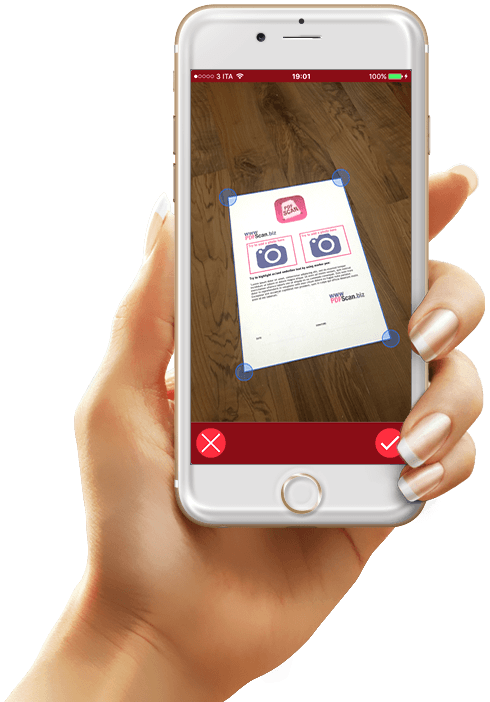 Digitize old photo, make a photo collage, write or draw over photo, and export it to PDF document or save as Image.Share with your friends.